The origin of Futsal traces back as far as 1930 to Montevideo, Uruguay, in 1930 when Juan Carlos Ceriani devised a five-a-side version of soccer for youth competion in YMCAs. 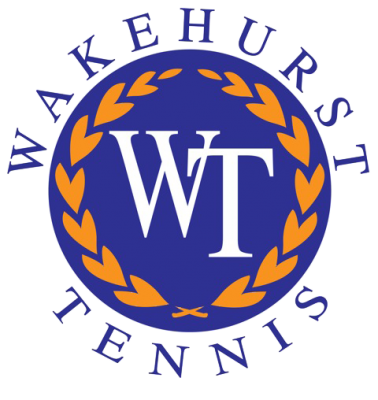 We’re so confident that you’ll love the game, we have invested in two brand new Futsal fields at Wakehurst Tennis and our opening season is about to begin! Join our community competitions on new futsal facilities in a beautiful, relaxed and friendly environment. Form a team of your own or join friends to have fun play together. Futsal provides quick thinking, fast footwork and short bursts of energy.